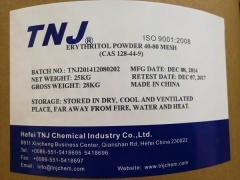 Where to buy Erythritol powder Food Sweetener from China top suppliers and manufacturers at best price? 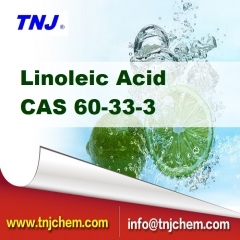 TNJ offers reasonable Food Sweetener Erythritol powder price and high quality. To find Food Sweetener Erythritol suppliers from TNJ Chemical is your best option. 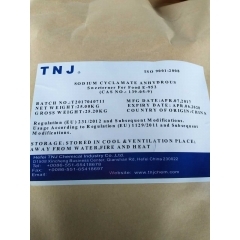 Where to buy Sodium cyclamate powder NF13 CP95 from China top suppliers and manufacturers at best price? 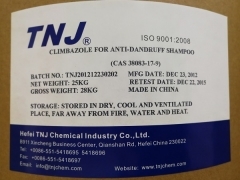 TNJ offers reasonable Sodium cyclamate powder NF13 CP95 price and high quality. 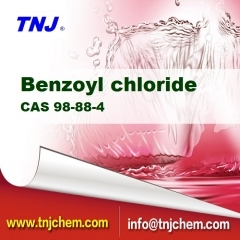 To find Sodium cyclamate suppliers NF13 CP95 from TNJ Chemical is your best option. 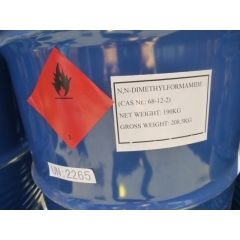 Where to buy N,N-Dimethylformamide DMF 99.5% from China top suppliers and manufacturers at best price? 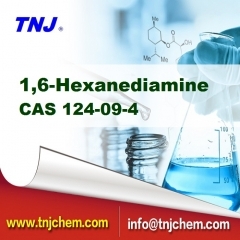 TNJ offers reasonable CAS 68-12-2 N,N-Dimethylformamide DMF 99.5% price and high quality. 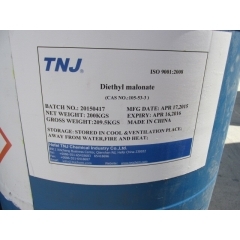 To buy N,N-Dimethylformamide DMF 99.5% from TNJ Chemical is your best option.